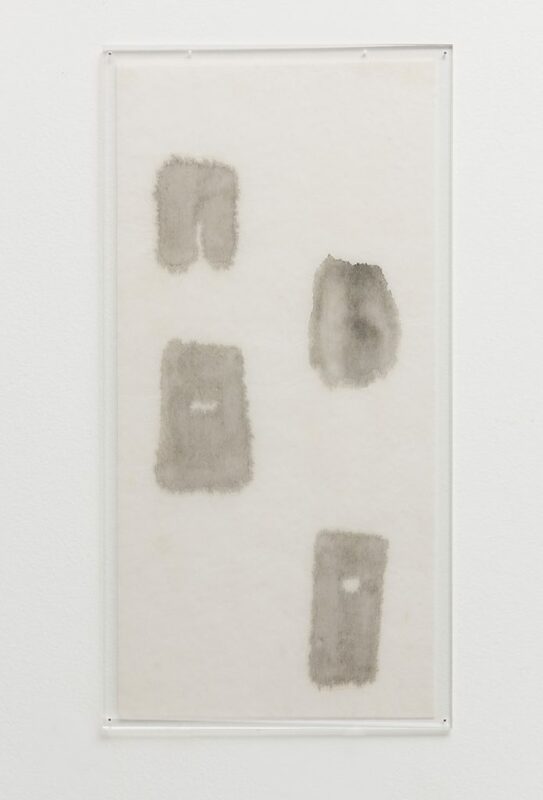 The traveling gallery exhibition, originally from New York’s Hauser & Wirth, “Mira Schendel. 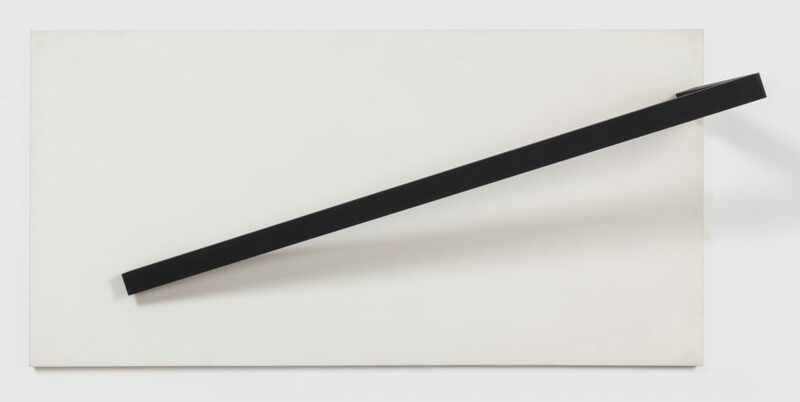 Sarrafos and Black and White Works,” organized with Olivier Renaud-Clément, is a small black-and-white gem in collaboration with Galeria Bergamin & Gomide in São Paulo where it is now on show. 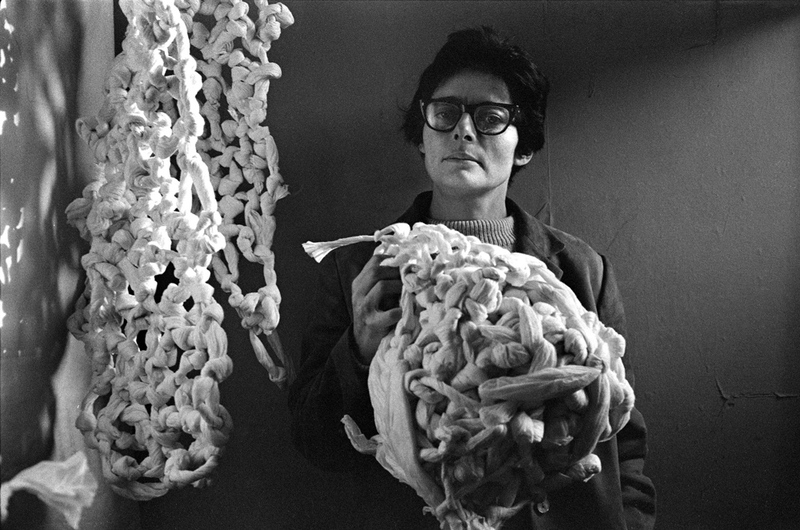 It is no overstatement to say cerebral and poetically profound Swiss-born naturalized Brazilian Mira Schendel (1919-1988) is one of the trailblazers of contemporary art in Brazil along with Lygia Clark and Helio Oiticica. 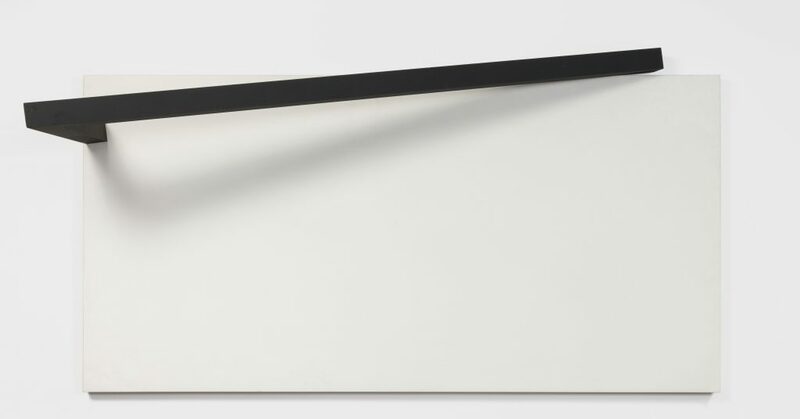 Marking three decades since her death, the show assembles her last two major bodies of work, the “Sarrafo” (Splinter, 1987) series with its rectangular tableaux that merge painting with sculpture through large white monochromes with attached black bars, and the minimalist egg tempera painting series “Brancos e Pretos” (Black and White, 1985-1987), as well as a nucleus with works on paper, one of her preferred mediums. 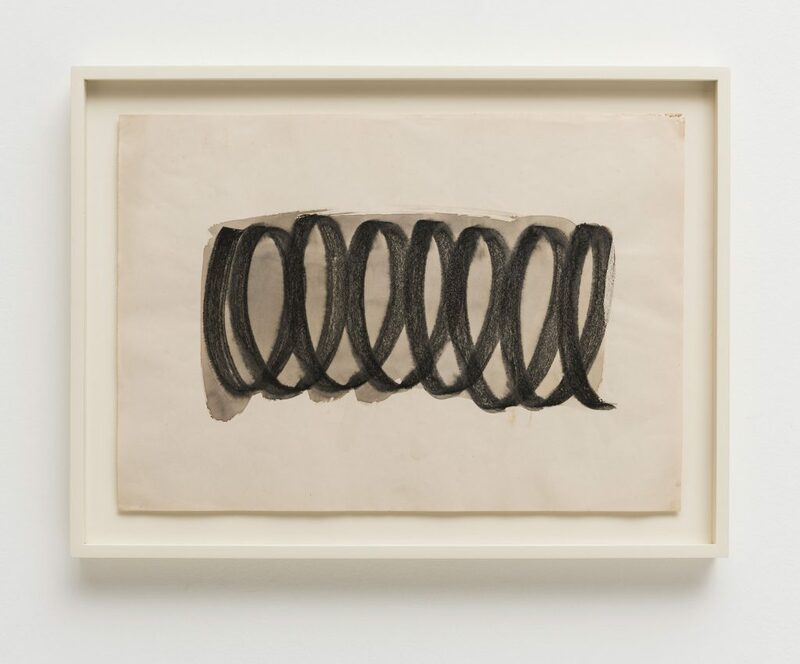 Subtly woven in Mira Schendel’s mesmerizing art is a perennial sense of void, for she saw herself as a product of the Jewish postwar diaspora, roaming about Europe as a rootless immigrant, not at home anywhere—not even in Brazil where she embraced art and set up from 1949 to her death at sixty-nine, leaving a daughter. As soon as 1952, she presented her inaugural solo exhibition in the southern state capital of Porto Alegre, at The Centro Cultural Brasil-Estados Unidos (Brazil-USA Cultural Center). Two years later, then established in São Paulo, her museum exhibition debut in the Museu de Arte Moderna (MAM) was simply titled “Mira. Exposição de Pinturas.” The paintings caught the eyes of local critics and landed her the following year at the São Paulo Biennale, leading to ten participations over her career plus a posthumous showing in 2010. By 1968, she was selected to the official exhibition of the Venice Biennale. However two years before that, her first solo international experience in a Lisbon gallery where she showed drawings on paper was deemed too avant-garde and shunned by the Portuguese press but nonetheless praised by the foremost local critic. 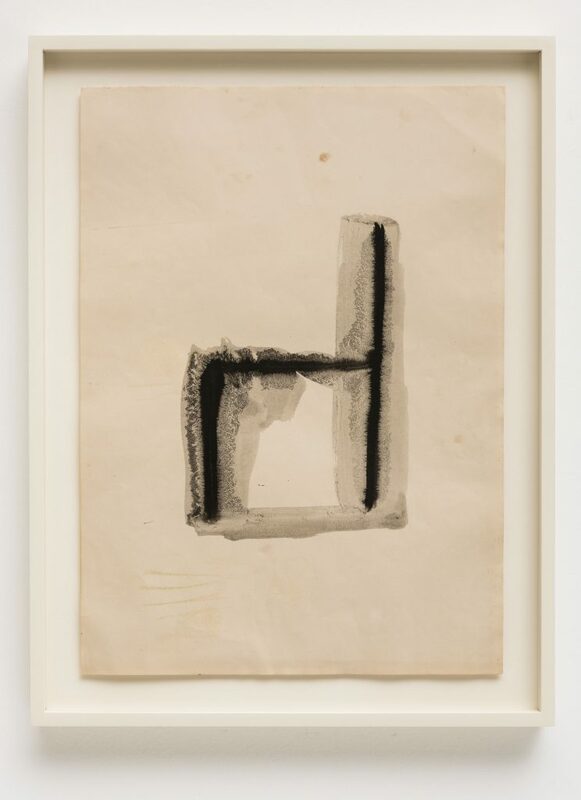 Some other important posthumous exhibitions include “Mira Schendel” at Galerie Nationale du Jeu de Paume, Paris, 2001; “Tangled Alphabets: León Ferrari and Mira Schendel,” at the MoMA, New York, 2008, that traveled to Porto Alegre and Madrid; and “Sinais/Signals de Mira Schendel,” at São Paulo’s MAM through April, 2018. We interviewed Thiago Gomide, co-founder of Galeria Bergamin & Gomide in São Paulo’s posh Jardins neighborhood. 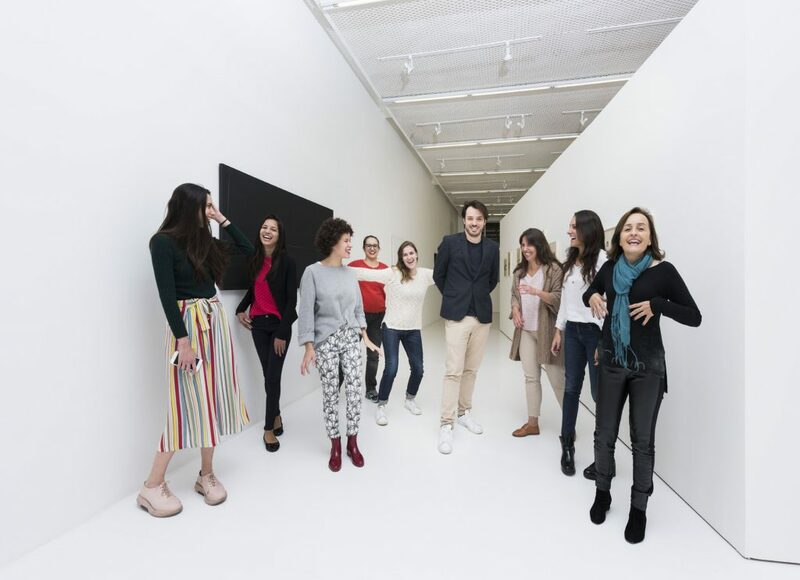 Thiago, the exhibition is a partnership between your gallery and internationally renowned Hauser & Wirth, manager of the Mira Schendel Estate since 2013, in collaboration with French private dealer Olivier Renaud-Clément. How did this come about? 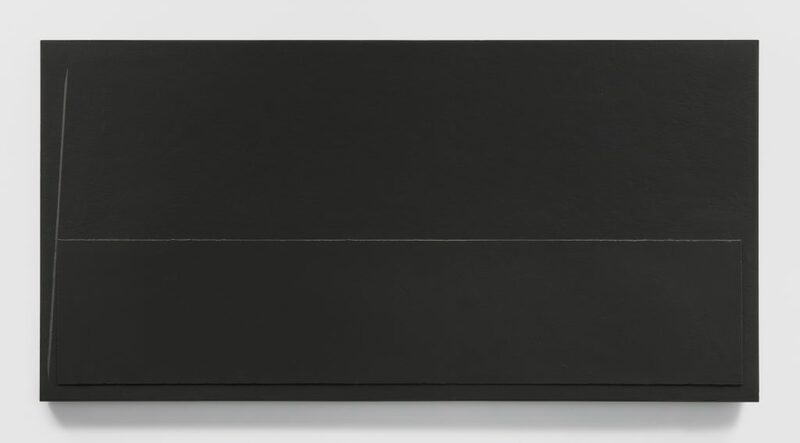 I met Olivier in 2015 at Hauser & Wirth’s Upper East Side New York address during the Takesada Matsutani show that sealed our gallery’s third collaboration with Hauser when we exhibited the Gutai artist in March this year in our space in São Paulo—our first collaboration was the exhibition by Italian artist Fabio Mauri. 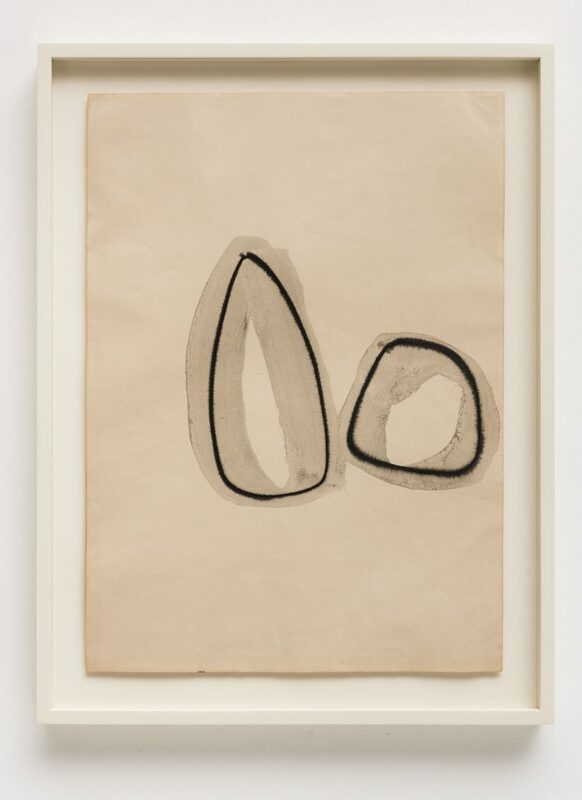 Personally, I had the opportunity to get to know Mira Schendel’s oeuvre because my partner’s father, art dealer Jones Bergamin of São Paulo’s Bolsa de Arte, had a magnificent collection of her works. I worked with Jones from 2007 to 2012, when Antonia took over and we became partners. In Art Basel 2016, Bergamin & Gomide organized a solo presentation on Mira’s works in the Feature sector of the fair that caught Olivier’s attention. 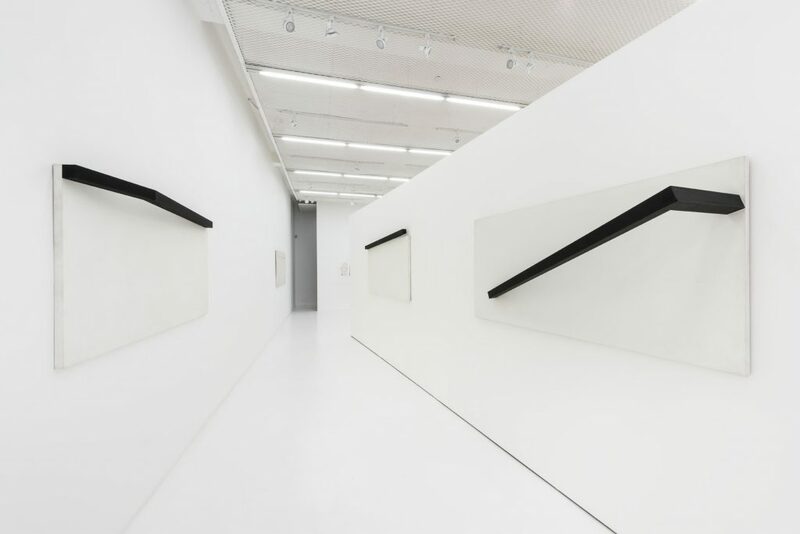 In September 2017, when Hauser in New York opened the “Mira Schendel Sarrafos and Black and White Works” exhibition, for which Bergamin & Gomide contributed by researching the whereabouts of some works, our gallery was invited to itinerate the show in São Paulo. Now tell us about the exhibition. 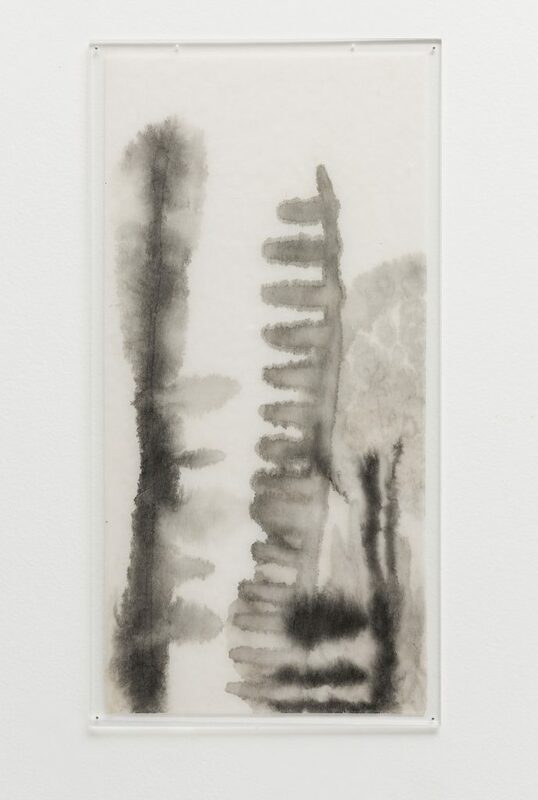 The exhibition shows a total of twenty-seven works: four of the “Sarrafos” (Splints) series, which consists of a total of only twelve works; five “Pretos e Brancos” (Black and White) of a series of around thirty; and works on paper of the mid-1960s. “Pretos e Brancos” and “Sarrafos” are Mira’s two final series before passing away. In terms of technique, the most complex to produce are the “Pretos e Brancos,” made in egg tempera, sawdust, gesso and pigment. After being painted, they were sanded and only then a final coating of tempera was applied. This group of paintings has two different surfaces with distinct topographies with a graphic element akin to the trail of a spaceship made with a wooden stick damped in Chinese oil. Mira was a prolific artist. How large do you estimate is her life’s work production? It is not easy to be precise but experts estimate circa ten-thousand works produced along a four-decade career spanning from the early 1950s to 1988 when she died of cancer. It is only when Mira immigrates to Brazil in 1949 that she takes the path of visual art through oil painting. 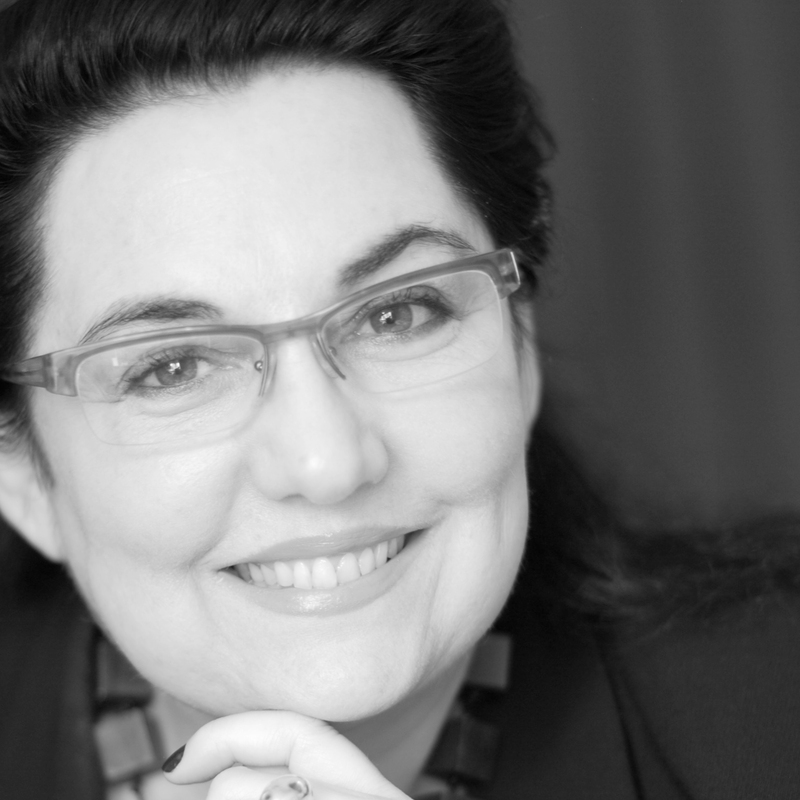 According to Tate Modern curator Tanya Barson, there are few museums collections with her works. So where are Mira’s works for the public to see? Internationally, the MoMA, Tate and Houston Art Museum are the institutions with more works by Mira in their collections. 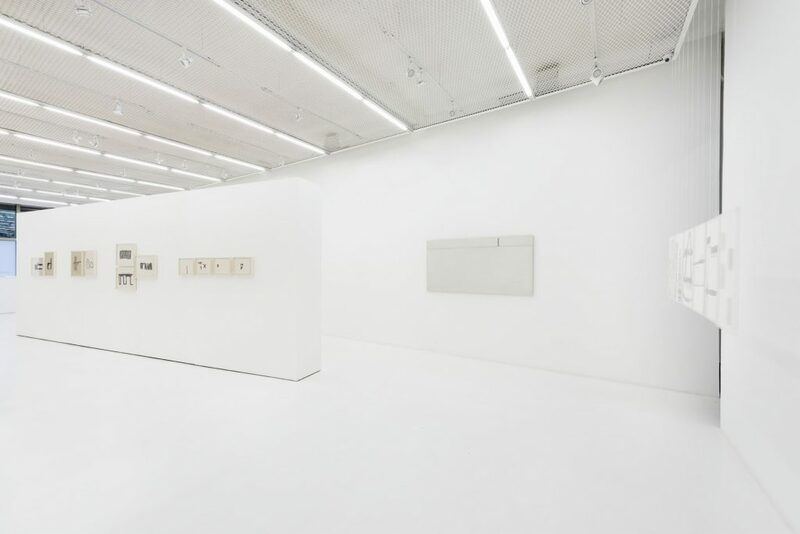 The MAM in São Paulo has the largest collection in Brazil, donated by deceased gallerist Paulo Figueiredo. What do you point out were the main issues in her oeuvre? I would say language, matter and space. Language in its signifying and non-signifying forms surfaced in her works as early as 1963 and more so when she began using stencil after having been to London where she first exhibited at Signals gallery in a group exhibition in 1965 and again in a solo exhibition in 1966, curated by art critic Guy Brett. From London she brought with her sheets of Letraset typefaces and pasted them onto “space” resulting in the “Objetos Gráficos” (Graphic Objects) series with its characteristic floating letters. Now let’s move on to matter. Matter was also key to her experiences. She painted in the tempera technique, sometimes mixing it with gesso, mortar, soil or mineral ore to create experimental textures over canvas or jute supports that bring to mind the works of Italian artist Alberto Burri. Following this phase she dedicated herself to explore paper of all kinds: rice paper, handcrafted papers, vegetal paper… Through these experiences she arrived at her “Droguinhas” (Little Nothings, 1965-6), soft sculptures of knotted rice paper in the form of malleable nets first shown for only two weeks in 1966 at Signals in London, at the gallery’s final exhibition before closing its doors. In the early eighties she saw herself painting again, the first medium she experimented with in visual art when she moved to Brazil. Now, however, she applied gold leaves to her tempera, creating minimalist, concrete paintings. By 1985-1987, she finally arrives at “Pretos e Brancos” and “Sarrafos,” a year before her death. What about the issue concerning space? In her quest to challenge prevalent perception space was an ever-present issue since her earliest works. She never thought about her art without taking into account the issue of space. It was clear in Mira’s mind that her works were elements created to fill the existing void in the world. Now tell us about your passion for Mira Schendel’s work. Comparing Mira to most artists of her generation, what I admire above all is the fact she did not follow trends. She swam against the tide, only did what she firmly believed in and never participated in any art movement. She produced an extensive oeuvre that includes sculpture, drawings, paintings and installations. Mira, as I see it, is Brazil’s greatest artist. According to English art critic Guy Brett, she was a humorous person despite her reserved appearance, which I remember well in the 1980s in São Paulo’s then-small art-gallery circuit. To wrap up, what can you tell us about Mira’s as a person?